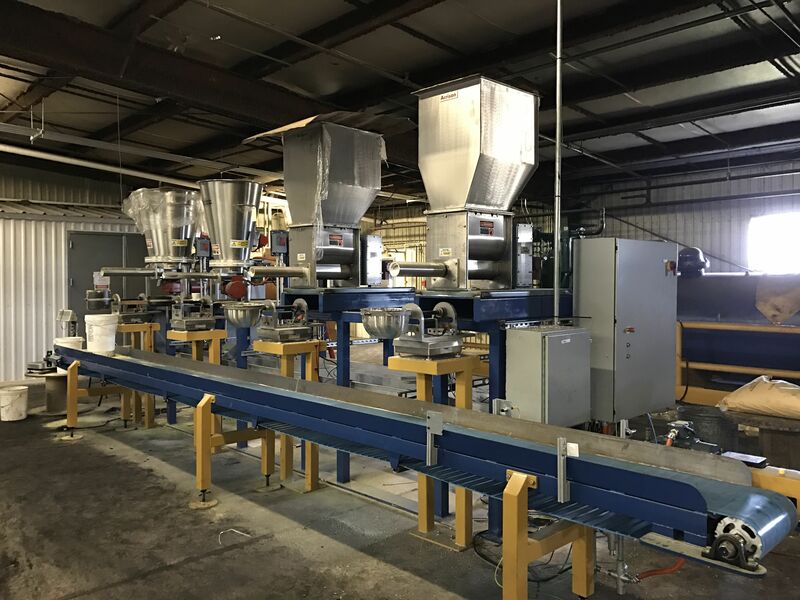 Eriez designs, develops, manufactures and markets magnetic separation, metal detection and materials feeding, screening, conveying and controlling equipment for more than 80 process industries. You will find Eriez solutions at work in industries that range from food to pharmaceutical; coal mining to mineral beneficiation; pulp and paper to rubber and plastics; ceramics to aggregates; foundries to textile; recycling to primary metals; industrial minerals to stone, clay and glass; tobacco to chemical; packaging to industrial machinery; power generation to coal processing; fabrication to automotive; transportation to lifting and rigging; and many more. Choose from hundreds of standard products or let us create a custom solution. In fact, Eriez can produce entire systems— combinations of products—that solve customers’ problems. All are proven ways to increase productivity and improve product integrity in a variety of industries including food, chemical, metalworking, mining, recycling, plastic & rubber, pharmaceutical and more. Magnum Systems owns both Taylor Products and Smoot. Please click here to find out more of what they can offer to enhance your production. We work as a single united team to help our clients get the highest quality equipment available for their company!